Available in 5, 20 and 50 microns use radio list when purchasing to select required micron size. 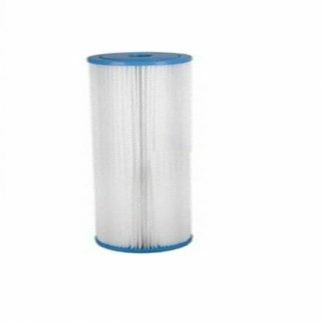 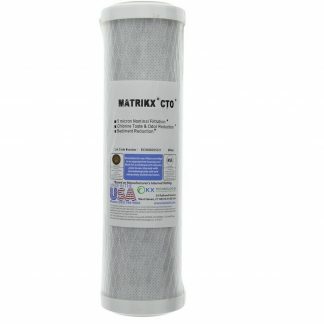 This pleated sediment water filter cartridge can be removed from the water filtration system and washed which is an advantage over a standard polyspun water filter cartridge. 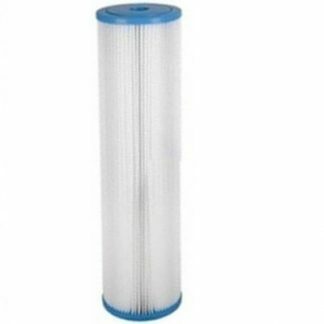 Clean when water pressure drops or every 3 months.